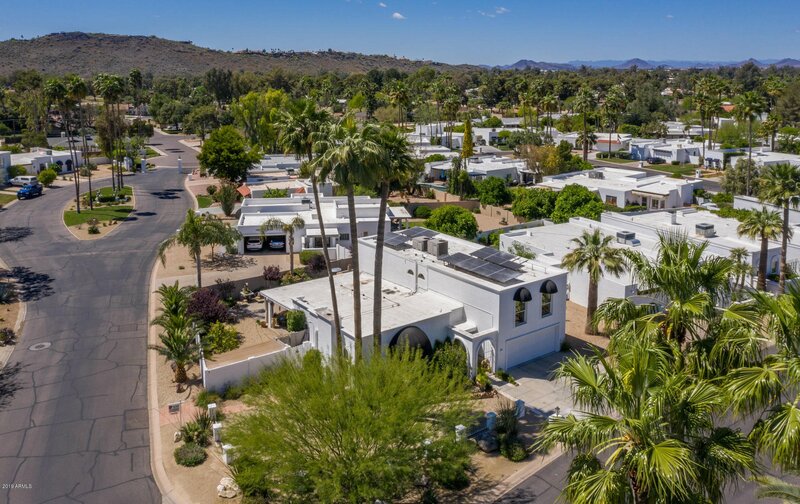 Welcome to Hillcrest, an adult community in the neighborhood of Moon Valley. This home has ample space to showcase your treasured artwork and furnishings. Highlights include hardwood flooring throughout downstairs, elegant crown molding and upgraded base molding,wrought iron accents and decorative lighting.Spacious Living Room has an array of seating areas around gas fireplace. 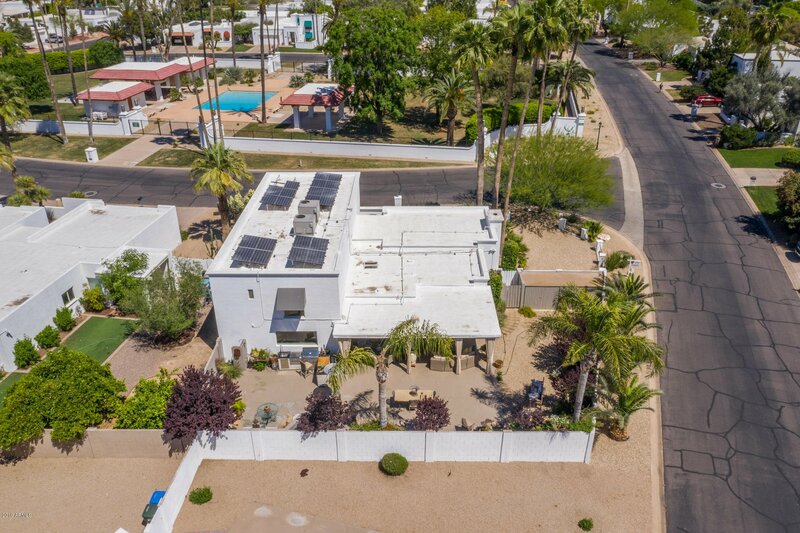 Living Rooms flows into central dining area and leads to back patio, which is a wonderful retreat and easy entertaining area with outdoor kitchen. Kitchen is open and updated with timeless finishes, new gas stove, and custom buffet/island with storage. Downstairs bedroom is currently a den/office with bath attached.Upstairs consists of stately MasterBedroom with separate closets and sitting area, guest room with adjoining bathroom, and large storage closet with shelves. Laundry room has folding area with plenty of storage. The community pool is directly across the street, enclosed in a green common area. 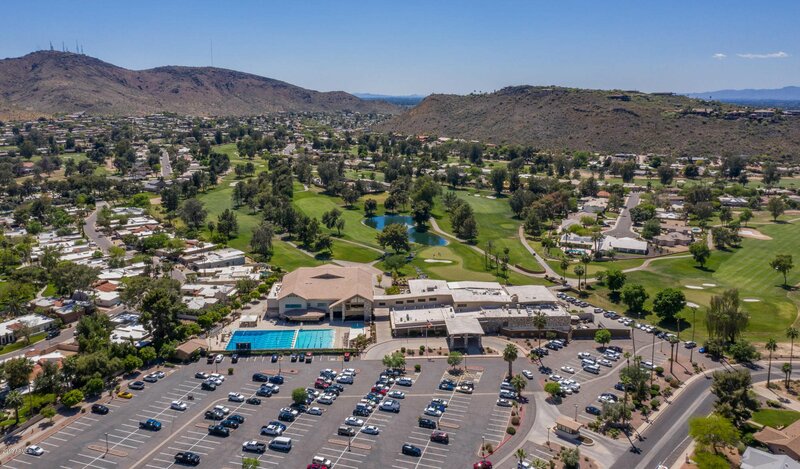 Nearby Moon Valley Country Club has different memberships, golf & social, just steps from your door. Self managed HOA.